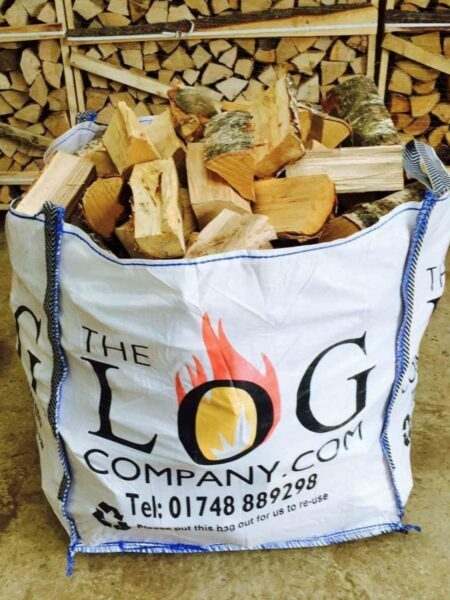 If you’ve recently installed a wood burning stove, our stove accessories bundle could be exactly what you are looking for. 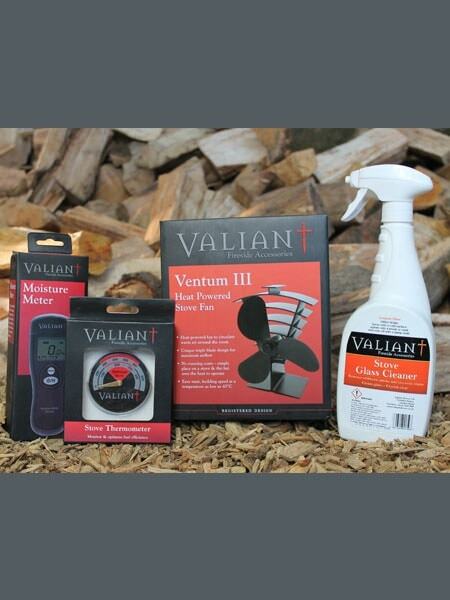 These fantastic Valiant products will all help you get the most out of your stove. If you’ve recently installed a wood burning stove, our stove accessories bundle could be exactly what you are looking for. These fantastic Valiant products will all help you get the most out of your stove. The Ventum III Stove Fan is proven to optimise the heat produced by your stove by distributing the hot air at a rate of up to 420ft per minute. 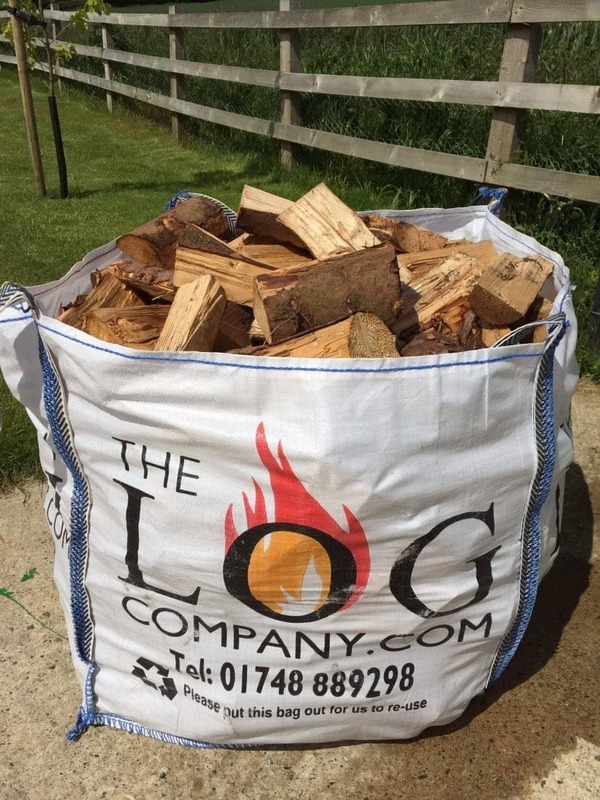 The Wood Moisture Meter is an essential and underrated device for any woodburning stove or open fire. 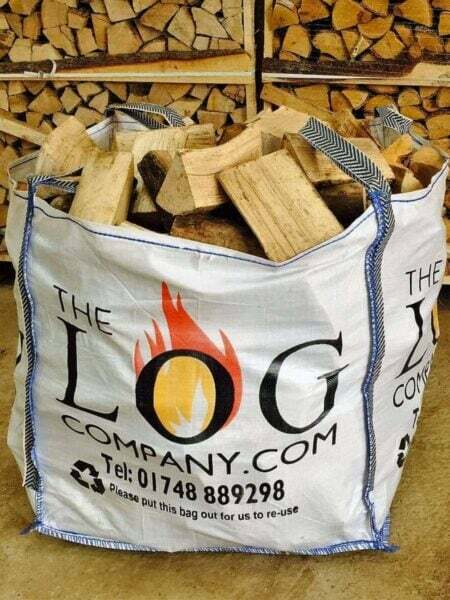 Use it to test whether your logs are fully seasoned and enjoy logs which don’t spit, a fire with less smoke, reduced chimney deposits and lower environmental pollution. The magnetic Stove Thermometer is designed to display the temperature very clearly to enable the owner to maintain a safe and efficient operating temperature, which optimises fuel consumption. Finally, the Stove Glass Cleaner is an extremely effective glass cleaning solution, designed specifically to cut through grease and grime without scratching the glass.